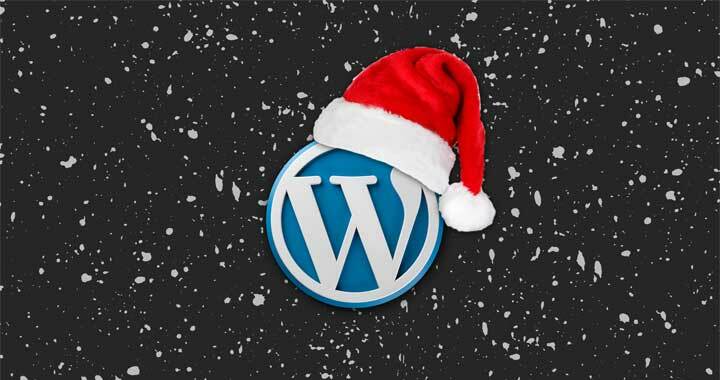 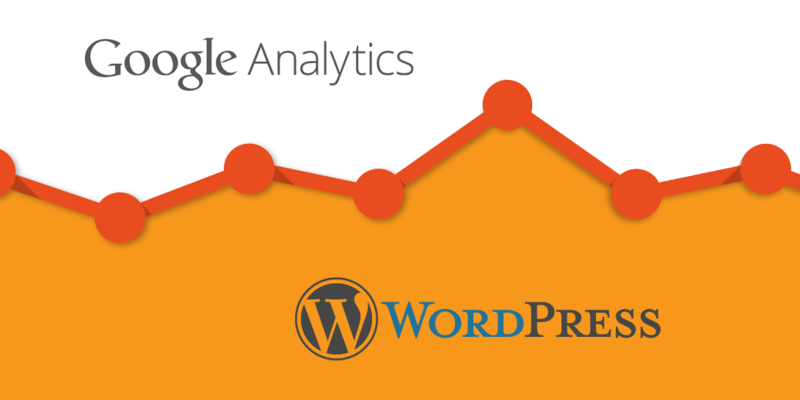 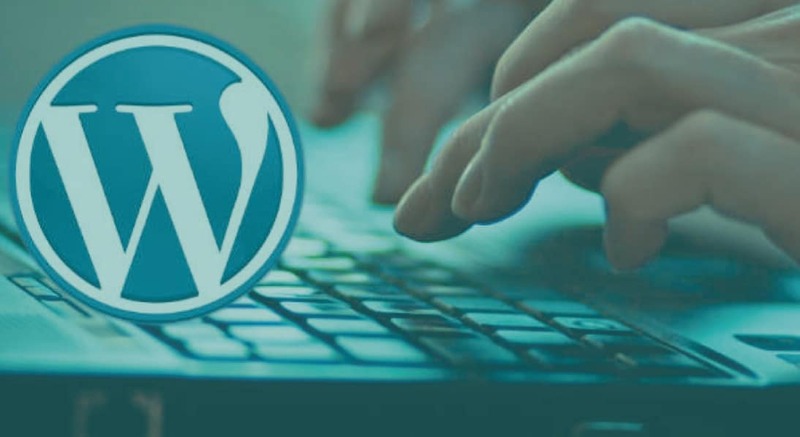 WP EZI, your one stop shop for all your WordPress Support, Maintenance and Help! 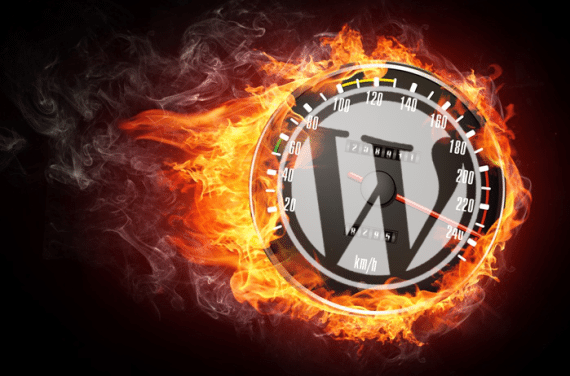 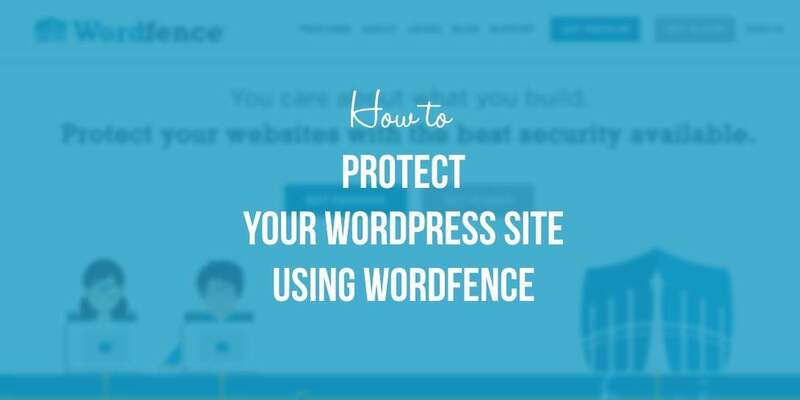 Is your WordPress site secure? 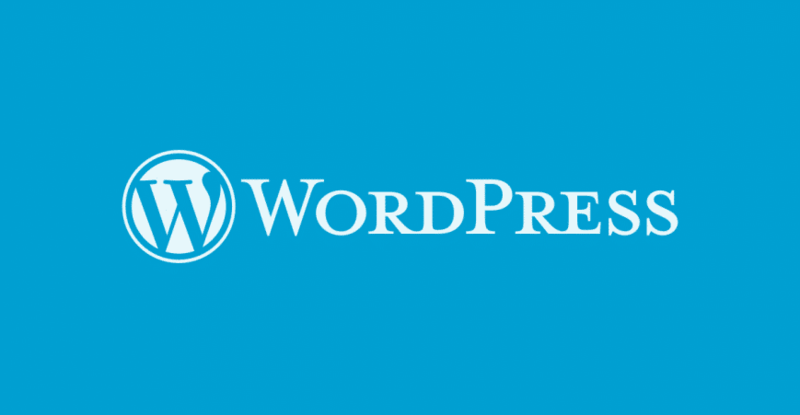 We have the top WordPress security tips just for you.